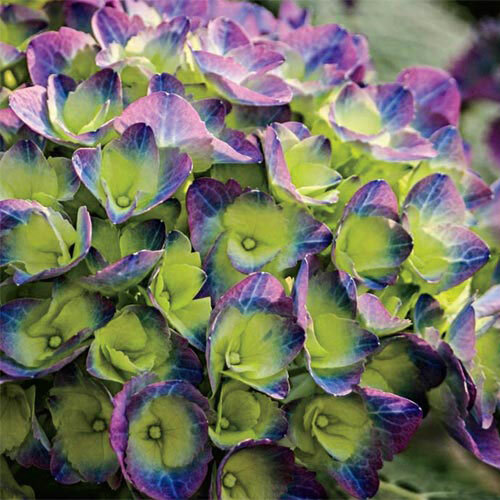 Cityline Rio Compact Hydrangea | Michigan Bulb Co.
Big Blooms on a Compact Plant! Find unparalleled beauty with large, blue, vibrant, ball-shaped flowers, boasting a unique green eye. 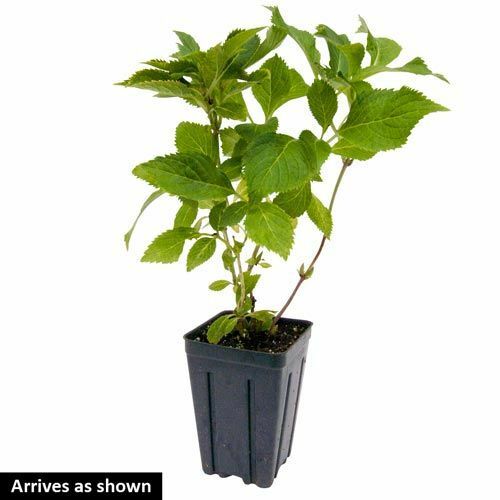 Compact size makes this a perfect choice for containers, low hedges, foundation plantings and woodland gardens. Planting InstructionsSet at the same level it is growing at in the containers, firm well and water in thoroughly.